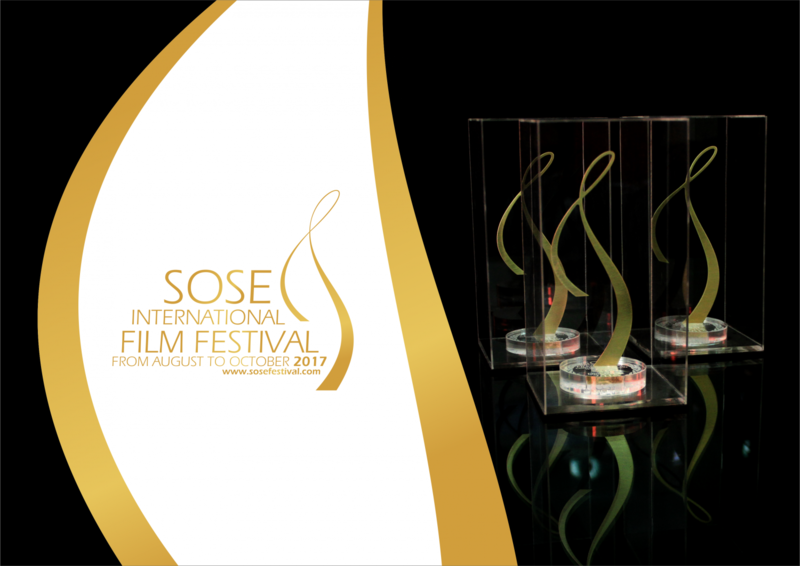 Representatives from 59 countries with more than 300 movies have applied to take part in Sose International Film Festival. Most of the movies are from Russia, USA and Europe. Taking into consideration festival’s standards and regulations, only 132 movies from 39 countries have passed the preliminary electoral stage, and those movies will compete in “Content is woman”, “Student” and the Main competition programmes. All kind of movies, without any thematic limitation, take part in the Main competition programme (feature, short, documentary). Movies, which take part in the “Content is woman” competition programme, tell about woman’s merits, problems, rights, achievements and about her role in family and society. Students from all over the world take part in the “Student” competition programme with their works: without thematic or genre limitations.